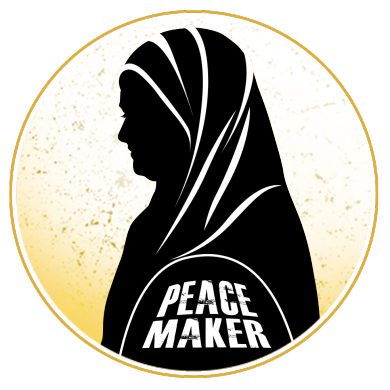 Operation PeaceMaker | Stop domestic violence and create meaningful change in womens' lives with their local communities. Stop domestic violence in India. India’s top cricketers and South Africa’s team captain joined our campaign to address the root cause of violence against women and girls, encouraging men to protect women by respecting them. 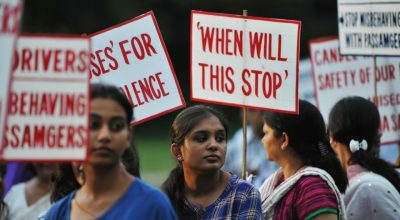 Nearly 50% of Indian women experience violence in their own homes. Over 50% of men, women, boys and girls believe that this is normal. Undervaluing of girls, cultural acceptance of controlling and abusing women, and pressure to stay quiet in order to protect family reputation cause the cycle of abuse to go unchecked. 2/3 women will never even speak about the abuse they face. 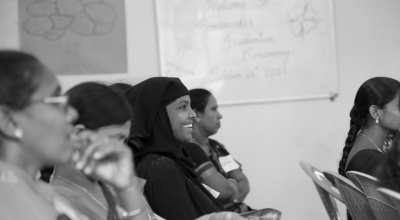 Operation PeaceMaker aims to reduce domestic violence in India through thousands of PeaceMakers who are trained in family and marriage counseling and all aspects of the Domestic Violence Act. Our innovative approach using local women has proven extremely successful across Telangana. Operation PeaceMaker provides free counselling to survivors of abuse and their families. We provide counselling to the victim, the perpetrator as well as extended family in order to not just end the abuse, but break the cycle entirely. Couples and families who have found peace in their homes become advocates for change for their communities. 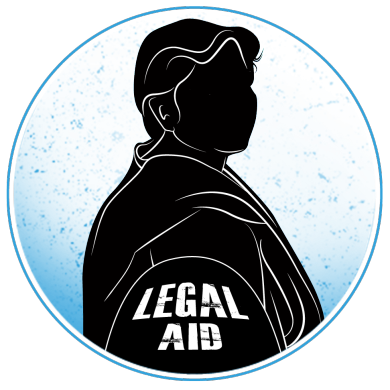 Lack of knowledge of legal rights is one of the main reasons that abuse is able to persist. We provide rights education to our clients, so they know what recourse is available. Should our clients need and want legal action, our team is able to provide free legal support. PeaceMakers are the heart and soul of Operation PeaceMaker's work. 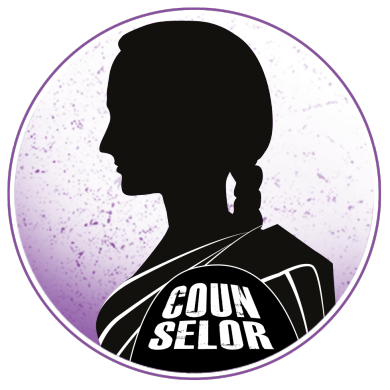 A PeaceMaker is a local woman trained and hired to work within her own community providing in-field support to survivors of abuse. She goes door to door educating women on their rights and protections from abuse and help prevent abuse by running awareness workshops for whole communities and schools. After 14 years of abuse, Madhuri decided she needed to take action. With help of an Operation PeaceMaker counsellor she and her husband Martin began working together to find peace. 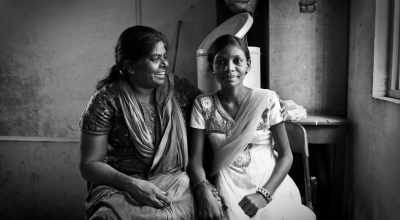 When Shravani met a PeaceMaker she had already purchased poison to take her own life. From the day of her marriage she faced mental torment and physical abuse at the hands of her husband. “After 9 years of hopelessness I have been given a new beginning” says Shravani. Read the latest news on Operation Peacemaker. Abuse and violence against women has become a behaviour that many of us acknowledge as wrong, but do not address. However, there are also a large group of people who think of it as completely normal and who do not see any reason to try an address it.